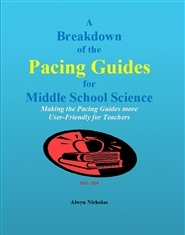 This is a General Science guide for the middle school - grades 6, 7 and 8. 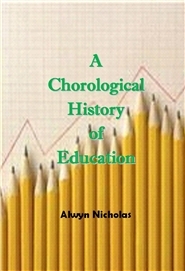 This book traces the History of Education from Pre-Historic times to the 21th century. 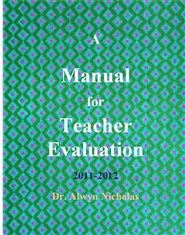 It is a chronological listing of the most outstanding events that took place in education during this time period. 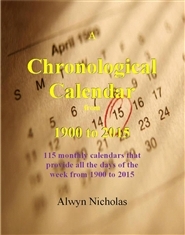 This book is about the chronological history of Psychology. It starts from the 6th century BC to the 1990s. It lists the names and contributions of the major psychologists throughout those years. Many of the pictures of the psychologists are also included. 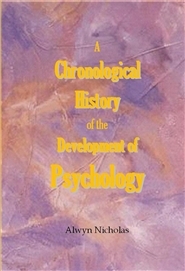 The various schools and eras in psychology are presented within the chronology. 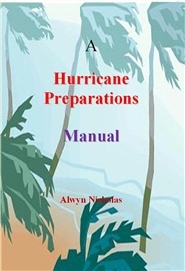 This is a guide for the things that should be done in preparations for Hurricanes. It is divided into two parts. Part 1 contains all the general information about hurricane preparations. 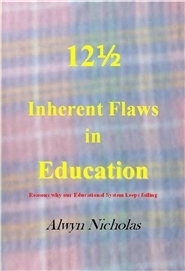 Part 2 is designed to be copied by page per week (12 weeks) for distribution in churches or other gathering places. The second part in also sub-divided into English, Spanish, and French. 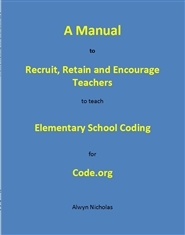 This is a manual that can be used as a guide to recruit teachers who want to participate in Code.org. 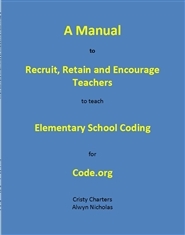 A guide to help teachers who want to incorporate coding in elementary school.